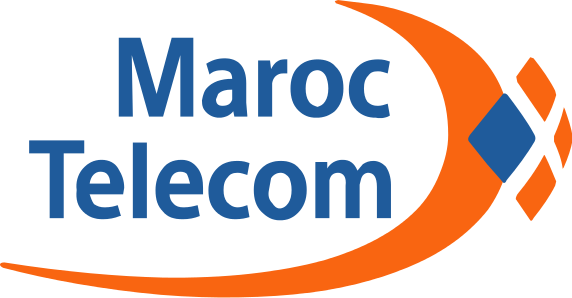 The free unlimited Internet trick raid is live on Techfoe, and we will begin with Maroc Telecom. This free Internet trick makes use of the DNS protocol to provide users with free Internet on the Maroc Telecom network. Android and PC users shouldn't have issues making use of this trick as this trick is mean't for them. However, it is worth to note that DNS is a very slow form of browsing and shouldn't be regarded as the main trick. This trick comes handy only when you don't have any other form of accessing free Internet. This DNS trick is just one of the tricks that we will be posting for Morocco. We have the real tricks coming up for users on Morocco Orange and others. These should ease the browsing weight. For now, you can make use of this trick and wait for us while we prepare the others. Techfoe readers in other region should also stay put for theirs too. Click here to join our Telegram channel for the latest free unlimited Internet tricks and tutorials. 4. Wait for the connection to go through because sometimes it might take a while for it to go through. Techfoe readers using PC (TunnelGuru) should also use the above DNS and apply it to their TunnelGuru app. They can, however, change their DNS address if they feel it isn't fast enough. And again, free users using this service have a daily quota which if you exhaust will result to your disconnection. 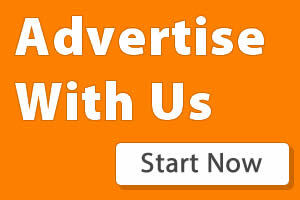 However, you can upgrade to a premium account for a little token and enjoy free unlimited Internet access. Maroc Telecom, free unlimited Internet Etisalat, Orange, anonyTun, Psiphon 4G hack Internet unlimited, HTTP Injector.